Friends, past teammates and alumni of the Wininpeg Rowing Club rallied behind Wininpeg’s Janine Hanson early this morning to watch her and her crew win Silver in the Women’s 8+ event at the London Olympic Games. The packed Winnipeg Rowing Club cheered and chanted for Hanson and crew as they finished a close second behind the USA. 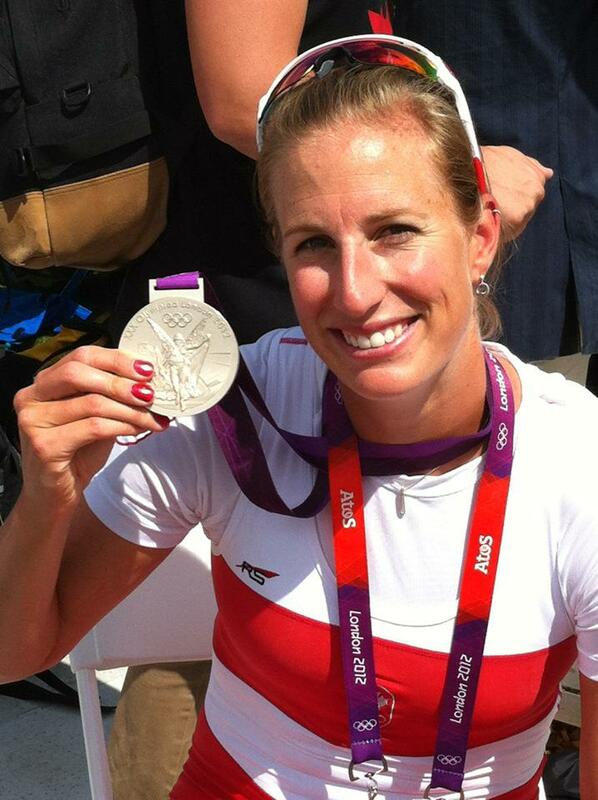 Hanson, 29, won silver in the event at the 2011 and 2010 World Rowing Championships. She previously competed in the 2008 Beijing Olympics, where her quad sculls crew finished in eighth place. The Winnipeg Rowing Club runs Learn to Row program all summer and is always looking for new people to try the sport. If you are interested email us at rowwrc@mts.net or call 237-1690.